If it’s time to replace your existing vehicle we invite you to visit our Kia dealership near Pecos, Texas. 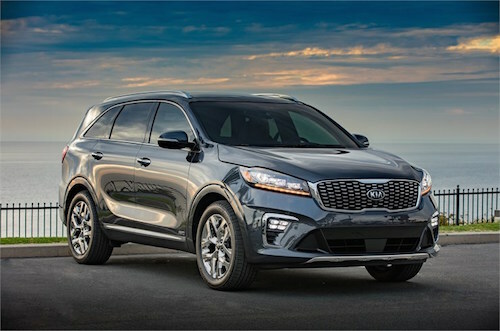 We have the complete new Kia lineup of Cars and SUVs including Kia Stinger, Niro, Cadenza, Forte, Optima, Optima Hybrid, Rio, Rio 5-Door, Soul, Sedona, Sorento, Sportage and the new Kia Telluride for sale. Factory incentives and Kia dealer specials are available to help you get the most car for your money. Our Kia financing and leasing team is here to explain your options for buying or leasing a new Kia and to arrange affordable monthly payments. So why not stop by and meet our Kia dealers near Pecos, TX? We offer a large selection of new Kias and used cars, expert auto repair and friendly service.